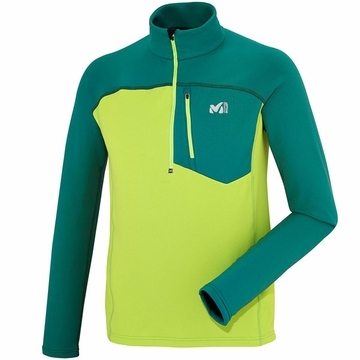 """Lightweight thermal control top designed for versatility across multiple mountain sports. Warm, comfortable, ease of movement. Average weight: 0,350 kg Alpine Fit "" "